Gavaskar also spoke about the comparison between Kapil Dev and Hardik Pandya. Former India captain, Sunil Gavaskar revealed there is only one batsman from current Indian team who seeks his advice on batting. He named Ajinkya Rahane and added earlier even Sachin Tendulkar and Rahul Dravid used to ask him about their batting. "No batsman comes to me for advice now. Earlier, players like Sachin Tendulkar, Rahul Dravid, Virender Sehwag, VVS Laxman would often speak to me on tours but I guess this generation is different and they have different coaches and batting coaches. Only Ajinkya Rahane comes to me sometimes," Gavaskar told Aaj Tak. Gavaskar also criticized the Indian team for going into the Test series half prepared. He is also unimpressed with Indian opener Shikhar Dhawan in red-ball cricket. Dhawan couldn't score 50 runs in the whole match. His score read 26 and 13 in the first Test at Birmingham. 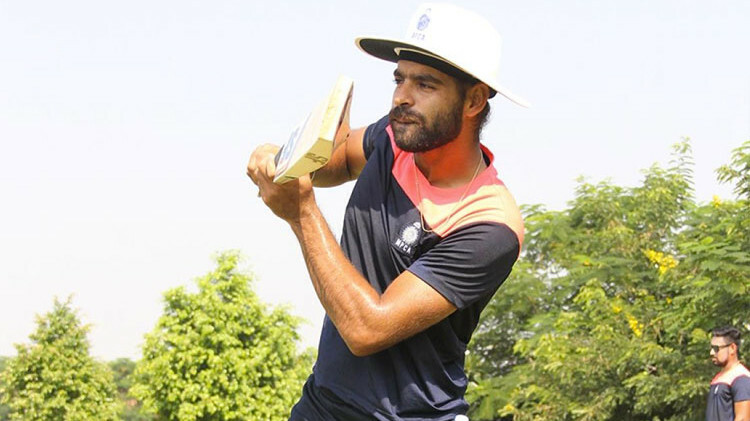 "Shikhar simply does not want to change his game," the 69-year-old said. "He believes in playing in the same manner which has brought him success till now. You can still get away with such shots in one-day cricket because there aren't many slips and the push or the edge goes for a boundary through the slip cordon. But in Tests, such shots will only result in a fall of a wicket. 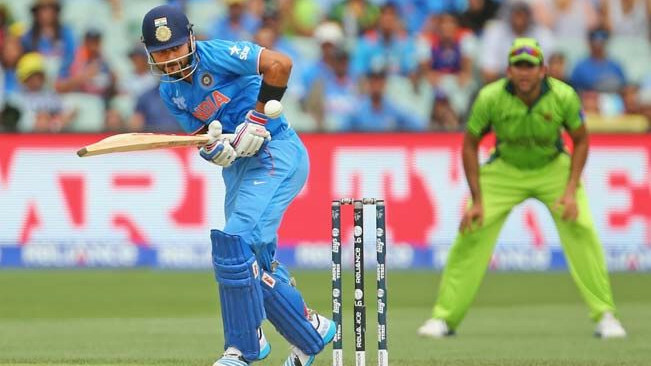 Till a player makes a mental adjustment, he will continue to struggle against the red ball in overseas condition," said the cricketer-turned-commentator. Playing 125 Tests for India, Gavaskar scored 10,122 runs with an average of 51.12. He scored 34 hundreds and 45 half centuries. In England, he played 28 innings against the English team and scored 1152 runs with an average of 41.14. He has a couple of 100s and eight half-tons in England. Gavaskar also spoke on the comparison between Hardik Pandya and World Cup-winning captain Kapil Dev. "Kapil Dev should not be compared with anyone. He is not just a once-in-generation player but a once-in-a-century cricketer just like Sir Don Bradman and Sachin Tendulkar. We should not compare him with anyone," Gavaskar said. Like many others, who were in support of Cheteshwar Pujara's inclusion in the first Test, Gavaskar also said that he should have played the opening game. "I will play one more batsman at Lord's in the form of [Cheteshwar] Pujara. He has the technique and patience required for a Test match. Whose place he'll take will depend on the pitch. If the wicket isn't that green then I will play him in place of Umesh Yadav and stay with Hardik Pandya." 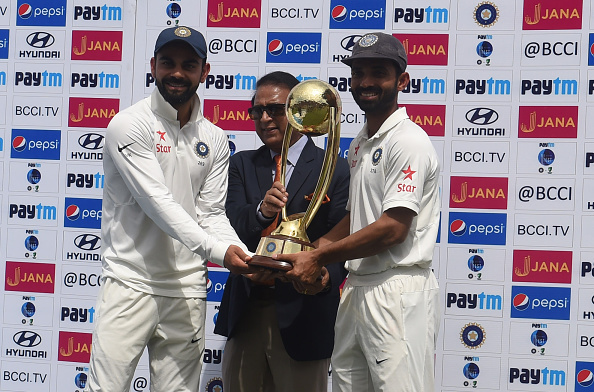 On India's first Test, Gavaskar said batting first for India would not have made any difference. "For India to win the Lord's Test, they need to win the toss and elect to bat first. Look what had happened in the third Test at Johannesburg last year when South Africa batting last against India collapsed before reaching 200. Most of the teams are struggling to chase even a total anywhere near 200 in the final innings. England too might have struggled if they were chasing in place of India in the first Test at Edgbaston."